Faith is the creative force of God and it works from the inside out. At the 2018 Washington D.C. 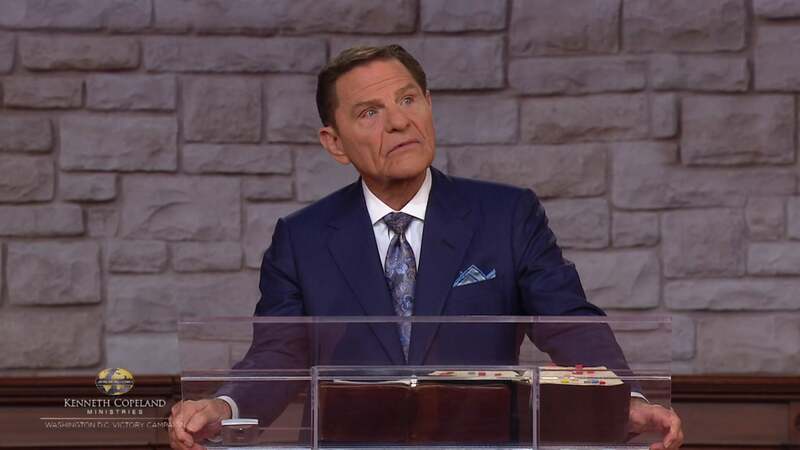 Victory Campaign, Kenneth Copeland practically shares how dreams take on faith and materialize in the natural realm. When you pray…believe! Learn how to rest in the process and let God work!